Many brides-to-be are faced with the challenge of how to find the right wedding bouquet florist whom they can trust when it comes to flower matters. The florist must know what flowers are available at the time of the wedding and what flowers make beautiful wedding bouquet based on the theme. A recommendation is usually a good start when you are searching for a florist. 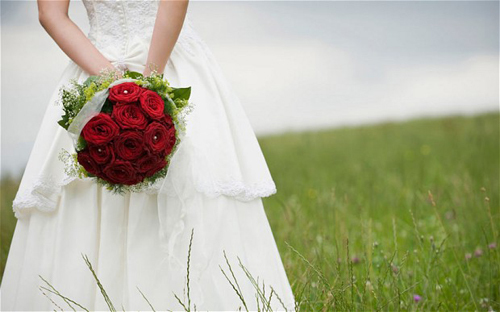 You can check with your family and friends who have hired a florist in their wedding. Otherwise, you can browse the internet to check available florists in your area. With several wedding florists out there, the quest to finding the best one is surely a challenging task. It can be confusing where to start your search. 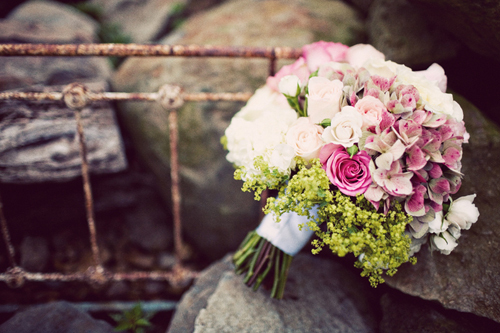 So here are some tips to guide you in looking for a wedding florist in Singapore. Before you start your search, it is important to note that there are different types of florist and services available. You need to decide first what you are looking for. A retail florist is a street shop where you can stop to buy a bouquet of flowers. The shop usually offers a wide variety of flowers from roses to tulips to orchids. Retail florists are practical options for small orders and items. Some of them are not accustomed to servicing special events like wedding, but there are a few that are equipped for any occasion. Getting your wedding bouquet from a retail florist can cost less. A floral designer is the standard wedding florist. This person specialises in creatively combining different varieties of flowers into one beautiful bouquet, boutonnieres, centrepieces, and decorative pieces for the wedding. A good floral designer is generally creative and artistic, having the capability to customise his or her style to the wedding he or she’s working on. If you want to hire a floral designer for your wedding, keep in mind that you need to pay for the service, flowers, and the creativity. Your initial interview with the potential wedding bouquet florists is crucial. Throughout the interview, you can get an insight of her or his works as you briefly share your wishes and fantasies about how you desire the flowers to look during your big day. You can ask for work samples or photos of the previous projects he or she handled. Checking his or her portfolio is essential as your next appointment with the florist involved the proposal, ideas and sketches. If his or her works are not that appealing or you cannot connect with the florist, then you don’t have to schedule a second appointment. Don’t be surprised if the florist asks you about the budget of your wedding bouquet. The anticipated budget for the flowers is very important information since the florist will try to adapt to your financial capabilities and produce a design that will be compatible with your style. Knowing exactly how much you want to spend for the bouquet is the key for you and the florist’s peace of mind. If the budget is limited, the florist will find a way to create a beautiful bouquet that fits the budget. With so many wonderful wedding flowers available, many brides find it difficult to select something specific. This is why they always end up combining two or more kinds of flowers. 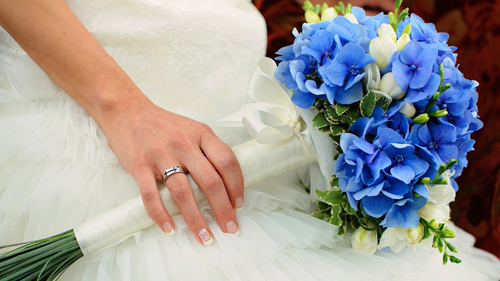 Discuss what flowers you want for your bouquet and ask for an opinion. If the florist just keeps on nodding to whatever you want, it’s a sign that he or she isn’t that skilful. If the florist shares opinions on what may look better on you, then you have found the right one to make your wedding bouquet.